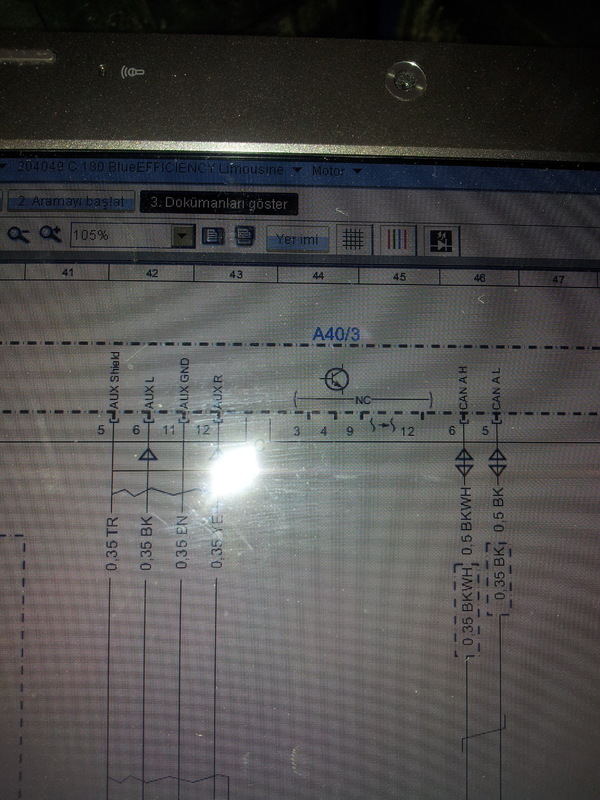 Here is the Comand Online NTG4.5 with Android. Android is connected over Video Aux. I wish that there was a HDMI input but unfortunatelly there was not﻿ The quality is not good but it is acceptable. I have setup android screen font size as bigger as possible, so now it is okay for readability. PS: Sorry for Turkish Video. Pardon my ignorance, but how did you get your comand to connect to the internet?? If I'm not mistaken, his phone is connected to the internet. it looks like he is just using the screen to display what is on his phone. As you know that connecting internet over bluetooth is very slow, BT max speed can be 115kbps. I really do not understand why Mercedes chose such a method. Comand Online is not usable for lowest speeds. 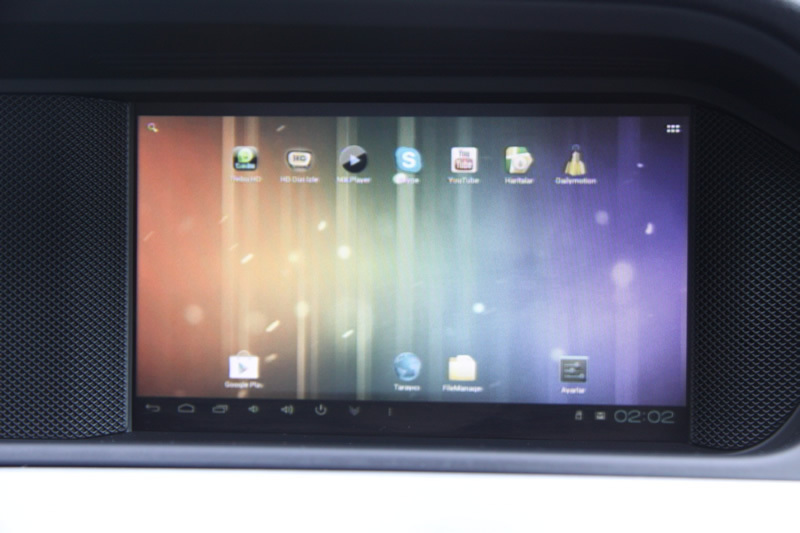 In my video i have put a mini android device into glovebox and it has built-in WIFI. I'm going to take some photos for you on tomorrow for being clear. Last edited by AstronBnX; 11-14-2012 at 04:44 PM. Not my phone screen. 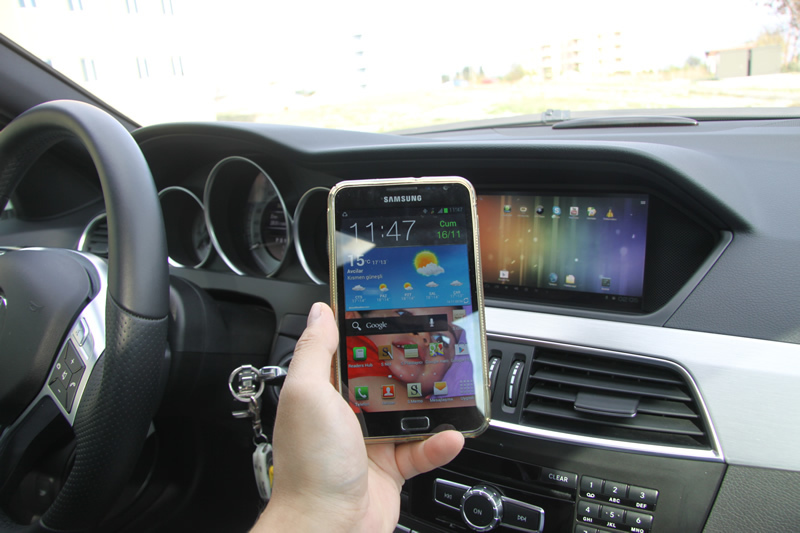 It is mini android screen into glovebox. Can you please explain how you actually got your COMAND to connect to the internet and what hardware is required in doing the procedure. Nice setup! What did you use to connect the Android unit to the AUX into the COMAND? What type of cables? 5-Keyboard for android. 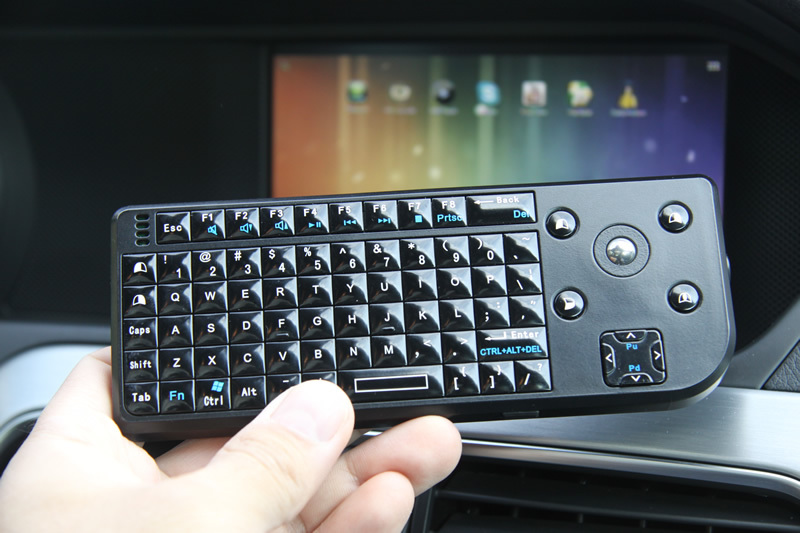 I prefer this trackball keyboard, because it is very difficult to use the touch keyboard. 6- Here is my tidy glove box Android MiniX801 is attached with adhesive tape. 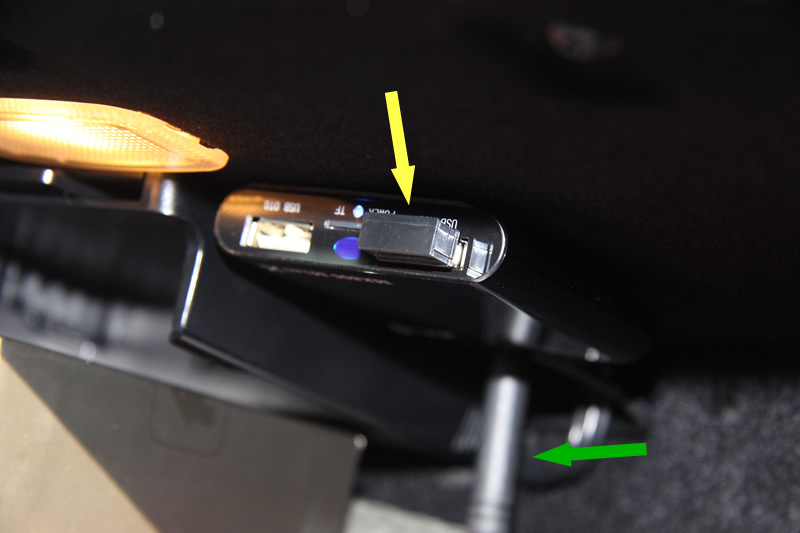 7- Yellow arrow is Keyboard USB module, Green is WIFI antena. 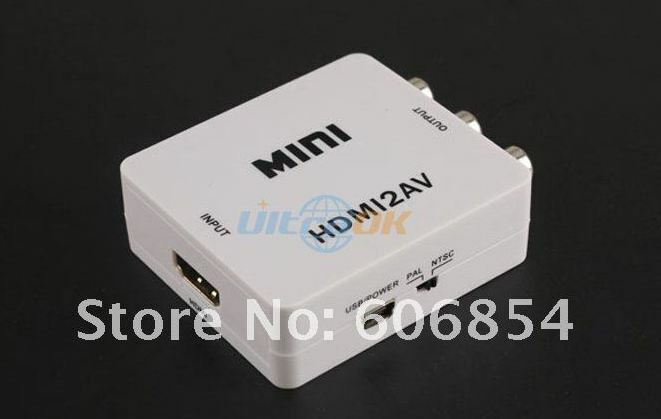 Android has also AV output so that you can directly connect to Comand NTG4.5 you dont need to any converter for this MiniX Android. 8-MiniX Android is nice but little bit slow. It has 1 Core CPU. 9- You need also Power for android. Usually android is working DC 5Volt. Here is 12V to 5V 3A converter. 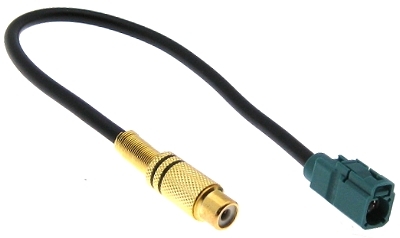 10- Yes, now you need a FAKRA to AV cable. 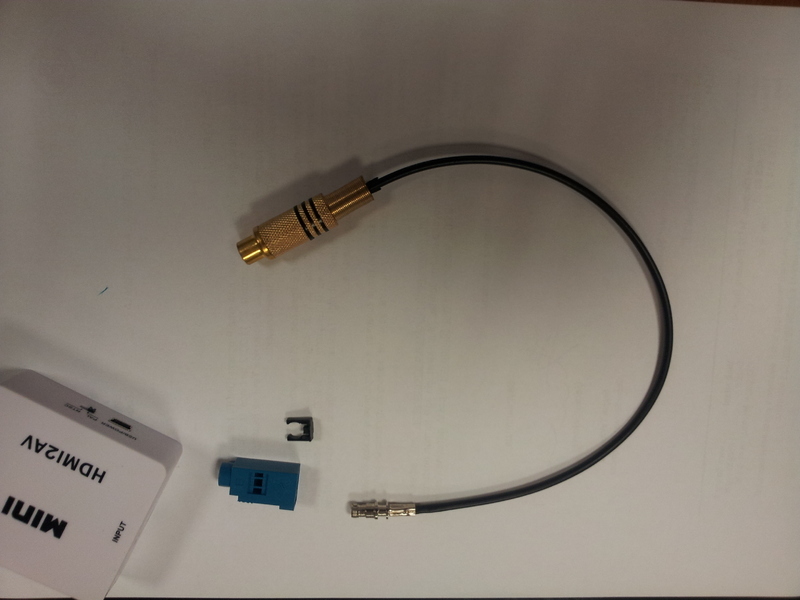 This cable is not for Comand NTG4.5 but, you can plug to FAKRA, To do this, you have to remove plastic case. There are 2 (I remembered that it was dark green socket) fakra male B input connection back of the Comand head unit. One of them is for rear Camera and other is Video Aux input. I haven't a picture of the comand's back side. If i would take a picture, i'm going to upload the picture to see which fakra connection. Newly found yet, and ordered from Ebay I think this is suitable for Fakra Male B. 11- Now, you need to connect Audio input. (I got this schema from my friend in MB service :P ) As you see that, in main fakra socket of the comand there are 3 sockets, A and B,C sockets. When you look at the B socket there are 3 pins for Audio input. Pin 6 is for AUX Left, Pin 12 is for AUX Right, Pin 11 is for AUX GND. You can connect Audio output from Android to these pins. 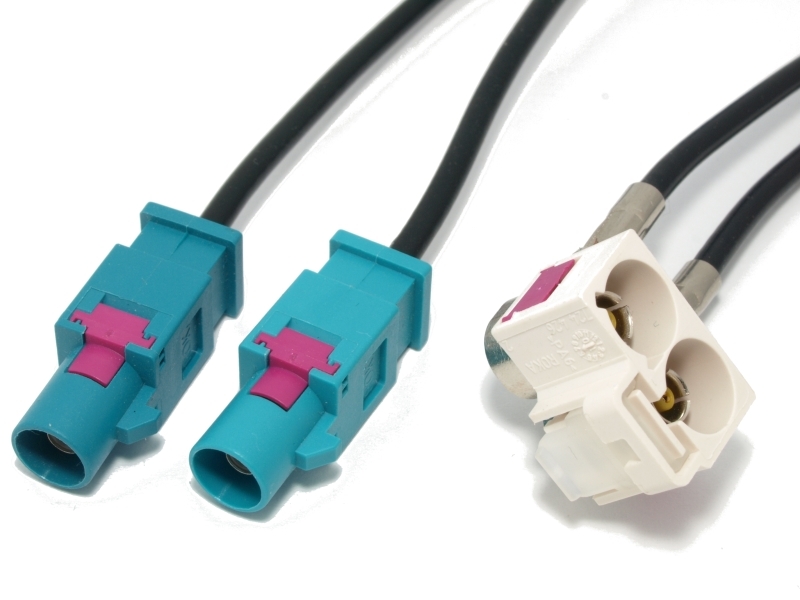 I prefer stripping FAKRA connector cable used for VIM (As you know that Video In Motion module for unblocking video signal while moving) not for FAKRA comes from the car. 13- Enable access point from your smartphone. 15- This is a tv channel. If you have good 3G connection in your country you can watch TV without any interruption while driving. In Turkey, we can reach 7 Mbit/sec 3G connection by Turkcell, so that we have no internet problem. PS: Sorry for my english, I hope that this topic could have explained to you. Last edited by AstronBnX; 11-16-2012 at 10:01 AM. I'm assuming this only works in Park since the AUX input does not work while car is in motion right? No, If you are using VIM (Video In Motion module) there is not any problem.. It is always working while car is in moving. Last edited by AstronBnX; 11-16-2012 at 09:42 AM. wow that so cool! im definitely gna try building that when i've time. btw ive been interested in installing VIM for awhile but worried whether installation is difficult. did you install it yourself? was it hard? Your English is *** guzel. Thanks for the write-up and sharing the information! I hope I can do this with mine. I don't remember a DVD option for mine but I'll play around and see what happens. carefully while pulling air ventilation part. in DVD or Video. This is normal. This is only for comand NTG4.5 VIM, there isn't any problem with comand NTG4.0. There is not VIM module gives no error for NTG4.5 arround yet. I'm happy for your polite approach. and Thank you for cute Turkish word If you have any further question please let me know. I'm ready to share with you all what I know. 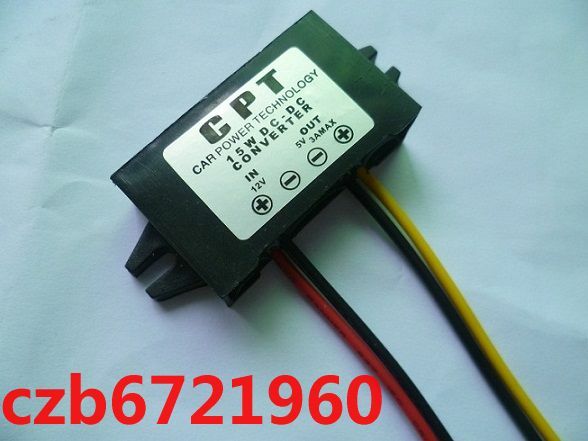 can this installed on the aux of comand aps ntg4? For NTG4.5 you have 2 video input, rear cam and video aux. Last edited by AstronBnX; 11-18-2012 at 06:34 PM. so if i buy an interface i can install this android?can i do this with apple? Yes, you can.. This module has 3 AV input. 1 is for rear and 2 are for AV input. You can connect everything has AV output. To use with Apple you need iphone or ipad AV cable. This can be easly found in Ebay. hmmm, mine is a 2011 E250, i think it is NTG4 ? however i do not have a rearview camera so does that mean i can use that aux slot for this setup? nice alright thanks! anw i see you hv the bluetooth ODB2 adapter as well, i use it with my phone and the app Torque Pro and use my phone as boost gauge haha! 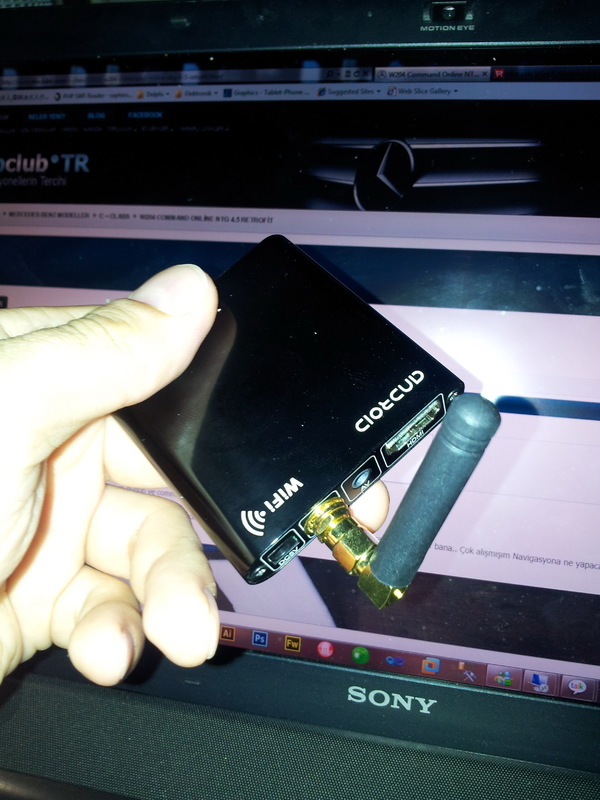 +1 Would also like to know if I dont have the RVC can I do this with just the 1 aux . As you said that, there is only one AV input which is for only Rearview Cam. And this AV input is starting to work or get AV signals when the gear is rear mode by reverse sensor. This means you have no chance to connect any AV resources to this slot. To understand you have NTG4.0 or 4.5 you will have Browser sign (world sign) at top right side of the screen. If there is a World icon so you have NTG4.5 and you have 2 AV input. If you have NTG4.0, there is a best solution for you. 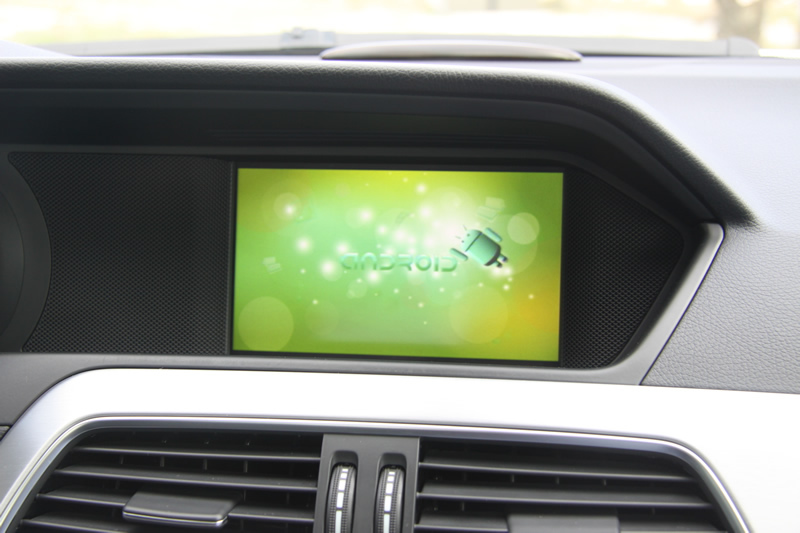 We applied retrofit for NTG4.5 to a car and NTG4.5 is working now Yes, you can replace your NTG4.0 with NTG4.5. This is orginal solution!. As you see that in my previous post, the multimedia module is chines modules. If i have no orginal solution i prefer to use this type of modules. 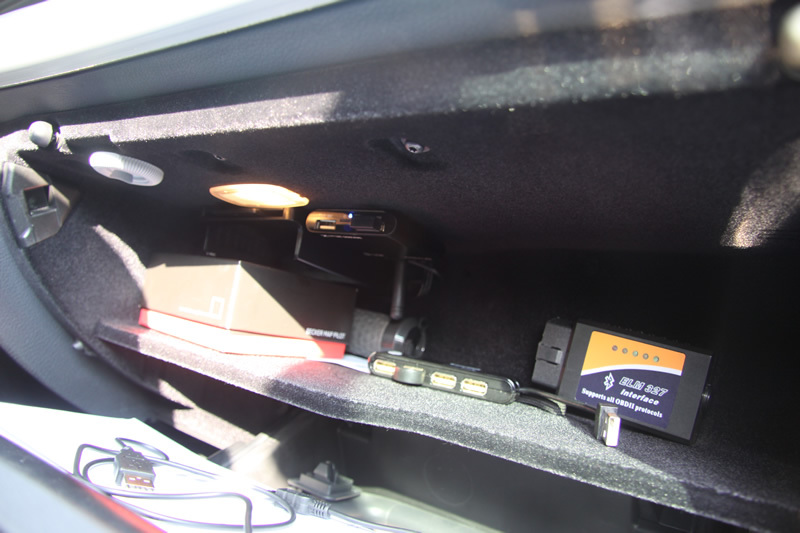 For orginal solution, you need Comand Online NTG4.5 for W212 (head unit), Telematics cables, lcd screen, gps antena and Xentry Developer edition to enable NTG4.5 for your car. If you dont have Xentry developer you have to go to MB service. If you go to MB services, you need thief PIN code and include head unit code 527 into your car data card (To include head unit code is hard part). 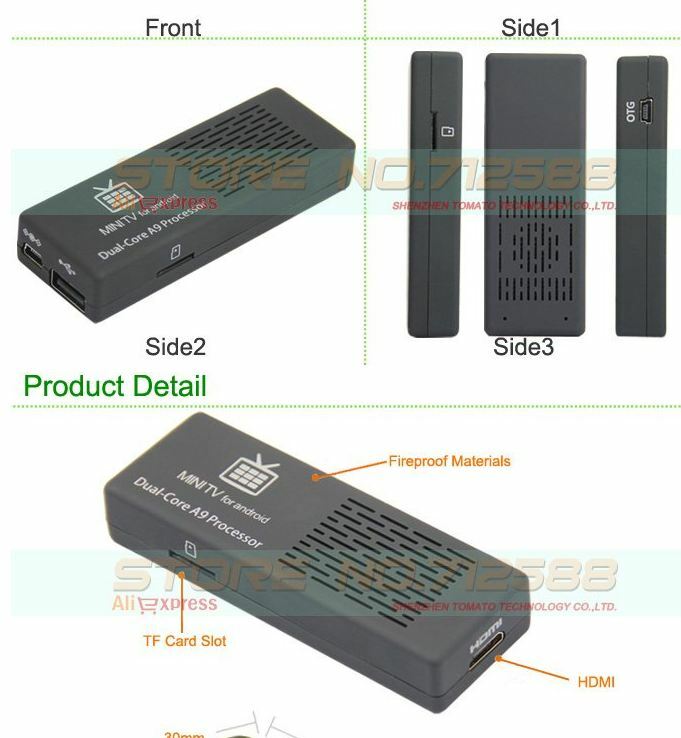 If you have problem to supply these parts, i can recommend someone in germany. He gets these parts from damaged car and sending to us. I checked it to know from MB service in Turkey against stolen parts or not, it was not. Last edited by AstronBnX; 11-20-2012 at 06:35 AM.